"You look at the quality of those players and that gives us a threat. "We carry a goal threat and of course what we did against PSG as a team must give everyone a huge confidence boost. "We will use the PSG [match], we will use the Juventus away. 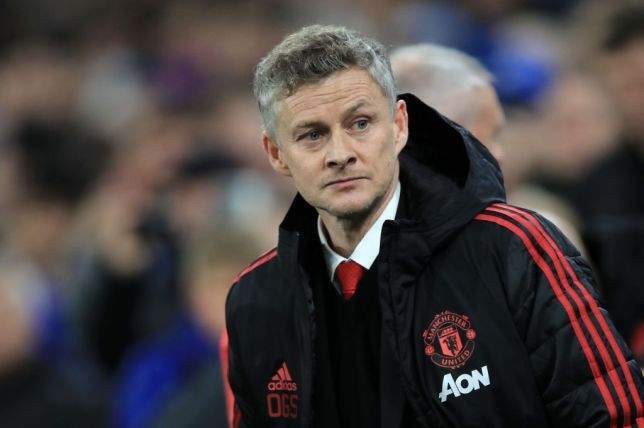 "We have beaten some good teams away from home this year, and played against some great players," the Norwegian told a press conference on Monday.